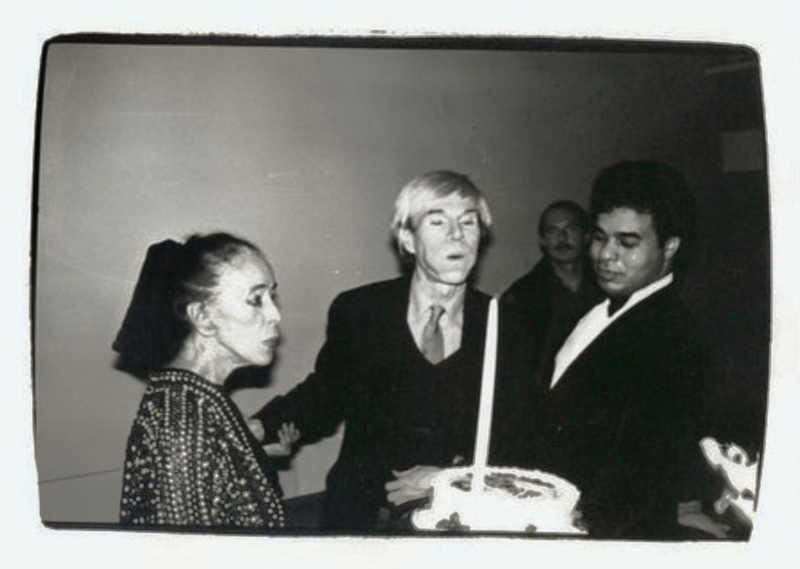 Celebrating Andy Warhol at 90! 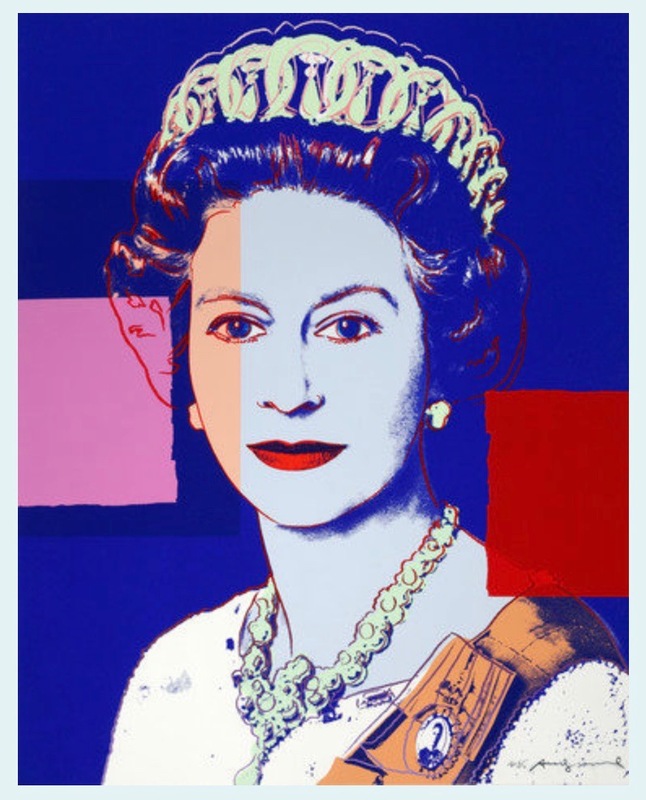 Whenever I see Andy Warhol’s work, I never imagine he was born in 1928. But the truth is that on Monday, August 6th, we celebrate what would have been Andy Warhol’s 90th Birthday. 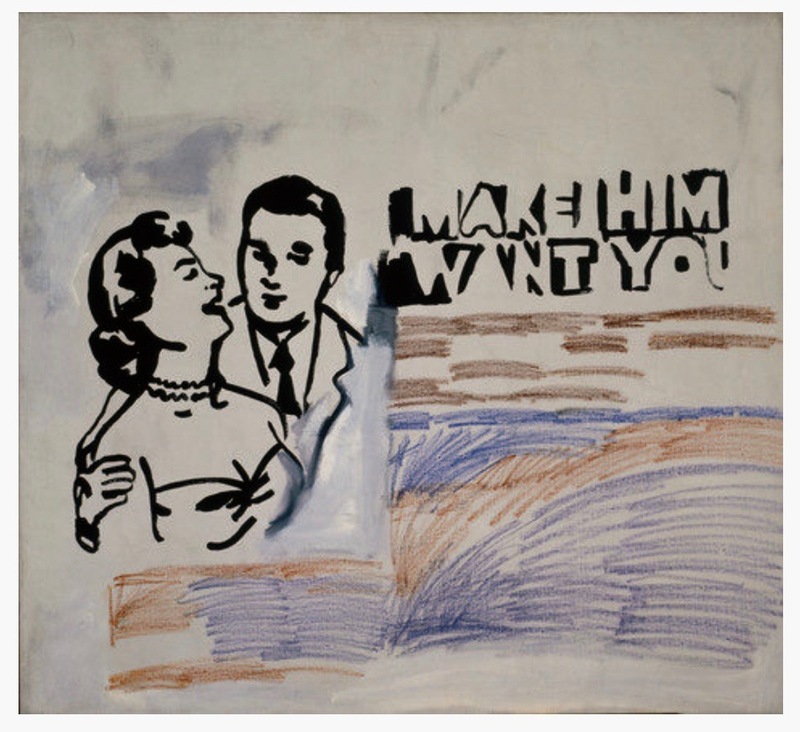 He became a leading figure in the visual art movement known as pop art, with paintings, films, and fabulous events. His New York studio ~ The Factory – was located on the fifth floor of 231 East 47th Street, with rent of one hundred dollars per year. That was 1962-1967. 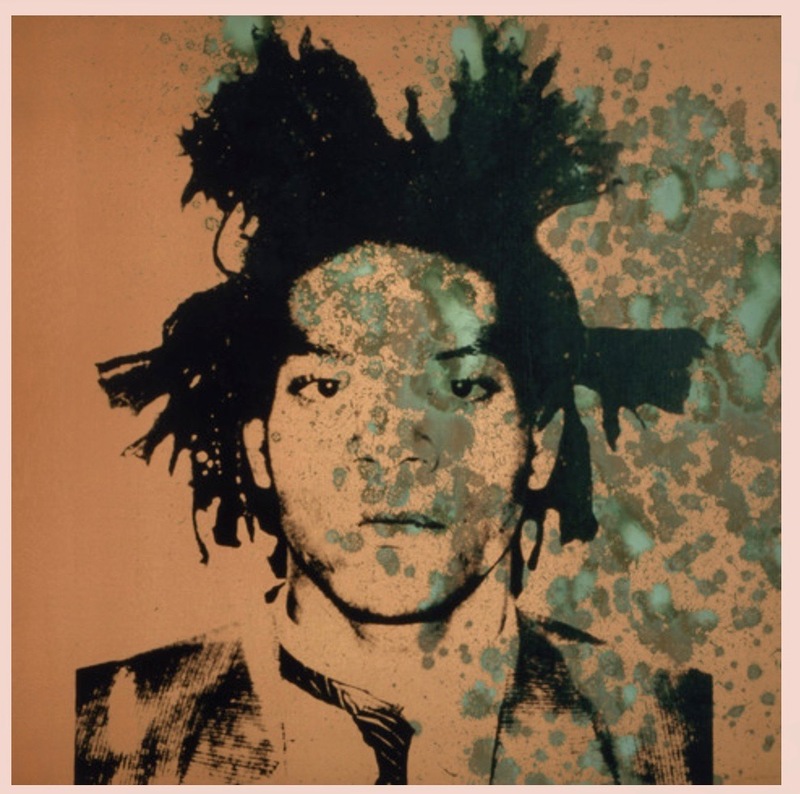 In 1967, he relocated his studio to the sixth floor of the Decker Building, 33 Union Square West, near the corner of East 16th Street, moving once again in 1973 to a larger space at 860 Broadway, at the north end of Union Square. 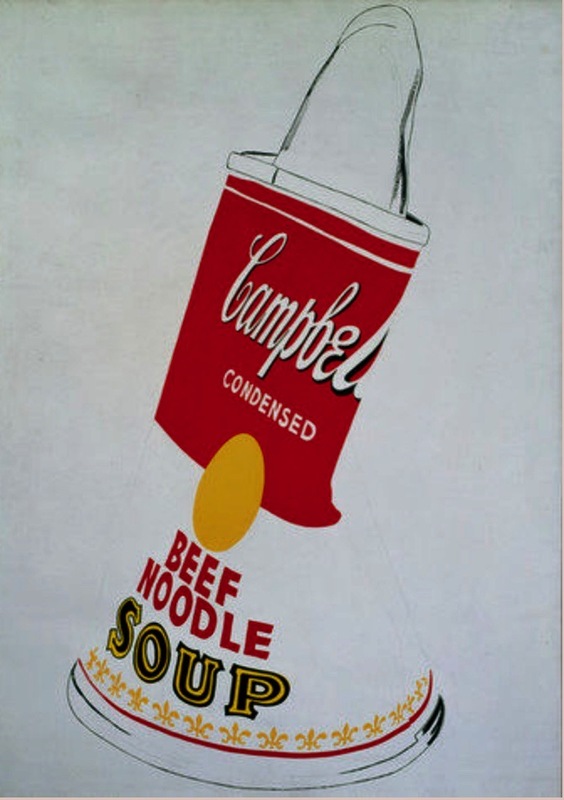 Some of his best known works ~ Campbell’s Soup Cans (1962) and subsequent images depicting Campbell’s Soup cans were created in three distinct phases of his career. In addition, Banana, 1966; Mickey Mouse, 1981; Big Electric Chair, 1967; Flower Series, 1964; Coca Cola (3), 1962; Mao, 1973; Marilyn Diptych, 1962, a fabulous Self-Portrait, 1986 painted the year before his death, and many more. 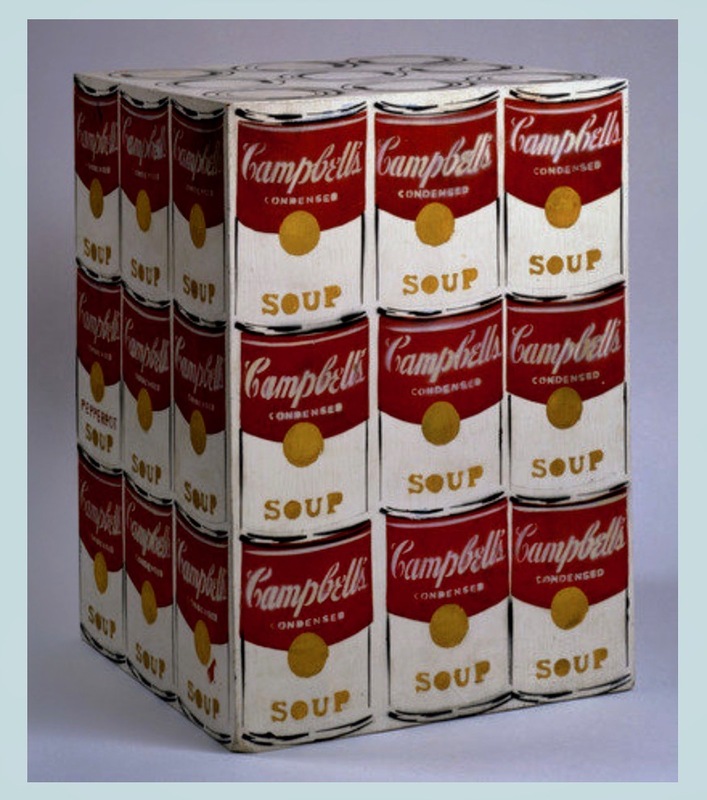 Born in Pittsburgh, Pennsylvania, Warhol passed away in New York City in 1987 at the age of 58. The Andy Warhol Museum in Pittsburgh holds an extensive permanent collection of art and archives from the 1940s through to his death in 1987 on the museum’s five floors, including a permanent film and video gallery. The highest price ever paid for a Warhol painting is $105 million for a 1963 canvas titled Silver Car Crash (Double Disaster). A Warhol celebration will continue, with Andy Warhol: Shadows on view at the Calvin Klein Headquarters in New York from October 26, 2018 to December 15, 2018, and Andy Warhol: From A to B and Back Again on view at the Whitney Museum of American Art from November 12, 2018 to March 31, 2019.